In his book, “Emotional Intelligence” (1995), author Dani el Goleman talks about the skill of non-defensive listening and speaking. He says, “The most powerful form of non-defensive listening, of course, is empathy: actually hearing the feelings behind what is being said.” If you are running your own agenda all of the time, how can you really hear what is being said? You will find it not just difficult but practically impossible to become truly influential unless you understand the people you would like influence. You cannot do this if you are talking all the time. 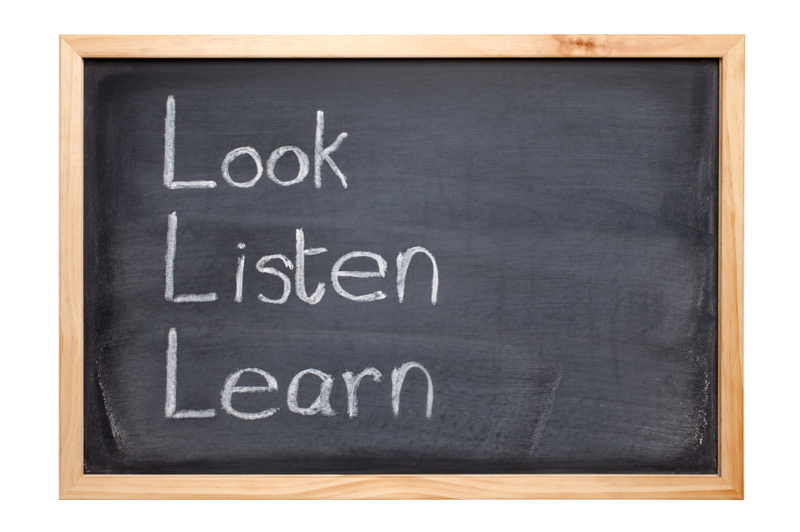 Here are our Top Ten tips to develop your listening skills. Listen a lot: you will rarely if ever be accused of “listening too much”. People are drawn to those who really hear what they are saying. Listen in order to understand: it’s no good just applying a technique. A good listener actually wants to see the world through the other person’s eyes. Listen with empathy: listen with your heart and not just your mind. An empathetic listener aims to fully understand the other person emotionally as well as intellectually. 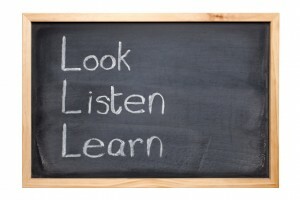 Listen and learn: effective listening brings knowledge. Knowledge not only helps you to understand the other person, it is also essential in establishing common ground. Listen and concentrate: we think faster than we (or anyone else) can speak. You need to focus on the other person and what they are saying and not your own thoughts. Listen and suspend judgement: this does not mean that you have to agree with the other person. You can disagree with someone but still understand where they are coming from. Listen without interrupting: let the other person finish what they have to say. They will be much more likely to listen to you when it’s your turn. Listen without filling in the words: you may guess the wrong ending. A person’s own choice of words is a powerful indicator of what they are thinking and feeling. Listen and paraphrase: summarise what you have heard. Used not just as a technique, paraphrasing is a great way to clarify misunderstandings and check for the real meaning. Listen with the right body language: empathetic listeners make real eye-contact AND learn from the non-verbal signals the other person is sending out.